Simplicity graphics to your Minecraft worlds. 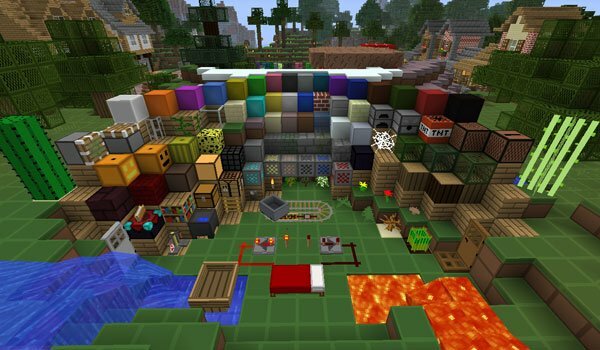 SimpleCraft Texture Pack 1.8 is a texture pack that offers a new design for the elements of the game, with the same resolution as the predefined textures, so you do not need or even use MC Patcher. 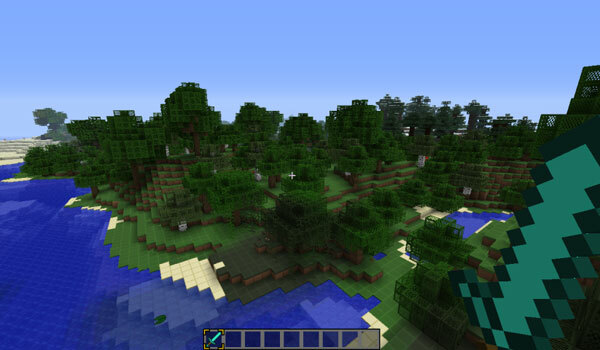 Its textures, as you see, are clean and simply without lots of details, ideal for those seeking a different style to Minecraft, without sacrificing game performance. How to install SimpleCraft Texture Pack for Minecraft 1.8? Paste the downloaded file within “resourcepacks”. New textures look clean and simple!